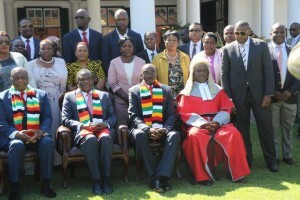 HARARE – ZIMBABWE’S Attorney General (AG) has cleared South African-based businessman, Frank Buyanga, following disputes with some defaulting clients. There have numerous complaints of fraud against the entrepreneur but the AG ruled against the clients who would have surrendered their properties as surety for loans. It emerged the borrowers were refusing to give up their properties in question, leading to litigation and eventual loss. 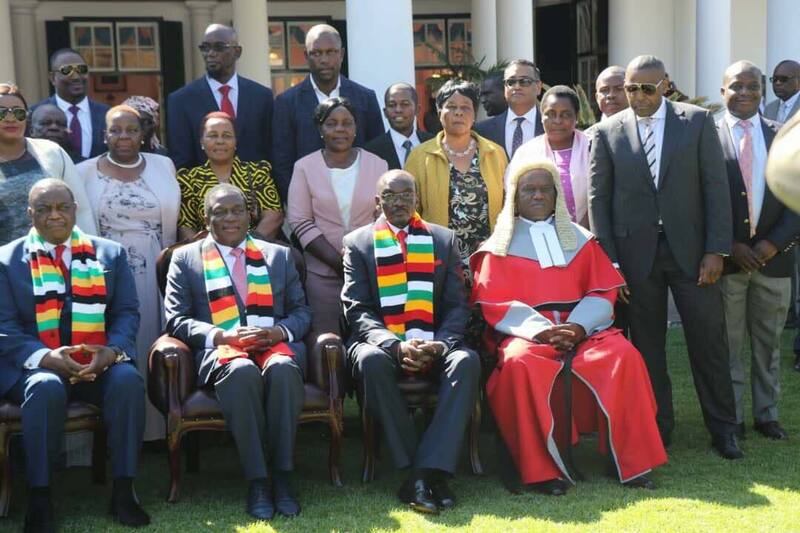 The AG’s office has exonerated Buyanga, who runs a money-lending business and has a property portfolio, including some 500 houses in Zimbabwe and South Africa. “A few years ago we carried out some investigations on him but we discovered that these people who had approached our offices had borrowed money from Mr Buyanga and were only trying to find a way of not paying him back the money,’’ the office wrote in a media statement. The AG’s announcement has cleared up a cloud of suspicion around the businessmen (aged 38). His fortune is estimated at $300 million. A weekly newspaper in South Africa last week wrote he was reputed to be one of the biggest property owners in Sandown, a posh suburb of Sandton. Sandton is one of the most affluent areas in Johannesburg, which is the business and financial hub in South Africa. The area is Africa’s richest square mile.